As we’ve previously discussed on the blog, collagen is the most abundant protein in the body and is found in skin, muscles, blood, bones, cartilage and ligaments. While our bodies naturally produce collagen every day, production tends to slow down as we get older. Collagen peptides – also known as hydrolyzed collagen – are an important source of protein for the body. Luckily, adding an extra serving of Adapt Collagen into meals and snacks is an easy way to supplement a diet’s proper collagen levels. First thing in the morning with a smoothie. We like to keep ours simple and nutritious by blending together a cup of almond milk, a scoop of collagen, a handful of spinach or power greens, and a cup of frozen blueberries. As an on-the-go drink. Dump a scoop of collagen into a tumbler of water or your favorite beverage as you head out the door. In our coffee or tea. Whether you prefer hot coffee, cold brew or an herbal tea, keep a container of collagen at work to mix into your morning pick-me-up. As a post-workout supplement. Do you head to the gym on your lunch break? Add a scoop to your post-cardio or strength-training session nutrition before heading back to the office. As a nutritional add-on to baked goods. Check out our Almond Butter Collagen Protein Balls recipe for an easy way to incorporate our collagen. As part of our sleep routine. 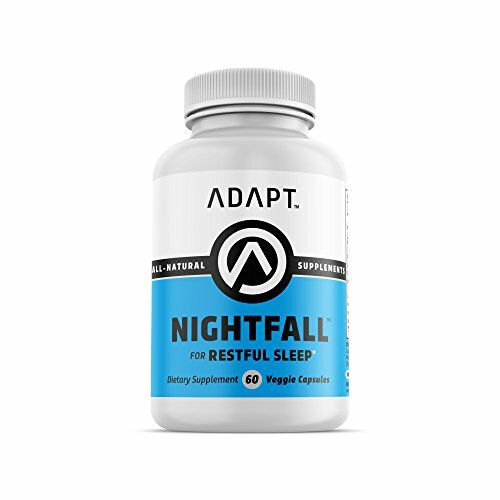 Combine with a natural supplement such as Adapt Nightfall before bedtime for a deep and restful slumber. The right collagen supplement can positively affect the body from the inside-out. Always use one that is sourced from the highest-quality ingredients and free of unhealthy fillers. 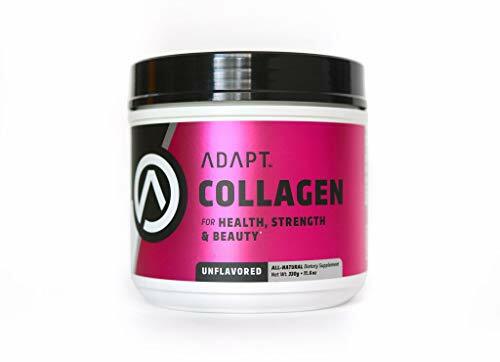 Adapt Collagen is non-GMO and made with all natural, grass-fed and pasture-raised organic collagen proteins. Looking for ideas for your upcoming “Spring-break” or the spring season in general? Our team has put together a few ideas to get the ball rolling for your Austin & Dallas spring break activities! Let us know how you’re spending your spring! Easy + Delicious + Healthy Recipes designed to make getting in the best shape of your life and fulfilling your goals easier than ever! NeuFit: Training the nervous system to perform better, heal your body faster and get better results. Our nervous system controls every movement, impulse and sensation in our body, but did you know that you can train your nervous system to eliminate pain, increase strength & perform better in a very short period of time? We all want to get fit fast, but at some point we all struggle, stall or maybe even take a few steps backward before reaching our ideal body. Make sure you have these 5 Tips covered and you will move much faster toward your happiest and healthiest you. Collagen: Great for Beauty, but what else is it good for? Collagen: What is it good for? How about making up 70% of ALL the protein in your body? Learn more about Collagen, how to upgrade your body, mind and everyday life by adding Collagen into your morning routine.